Q: I read something about your partnership with Regrub and Smashburger Franchisee. Jeff, how did that start and where do you see the relationship going? A: Well Tom Jones, who is the President and Owner of Regrub, and I have known each other for many years and actually serve on the board of another company together. 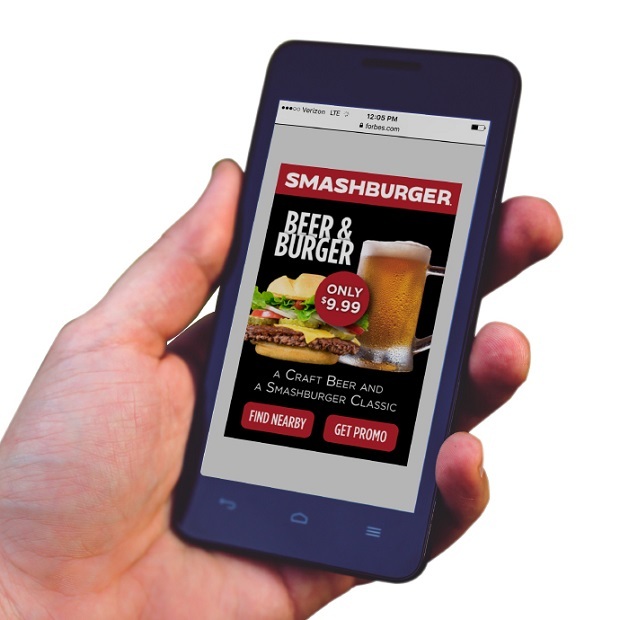 During those meetings, we got to talking about ShopAdvisor’s mobile marketing solution and how it could help increase brand awareness and draw more customers to his Smashburger franchise locations. Q: How is mobile marketing campaign better compared to traditional promotions? A: In three fundamental ways. First, it leverages the latest innovations in technology, primarily mobile and the smartphone, which is where people live today. Second, it enables you to target specific customer segments and profiles that are most apt to be interested in what is being offered and to then engage those customers intelligently when they are in close proximity to locations where they can buy that meal or product. And finally, it provides very specific and measurable tracking of customer engagements so you can quickly analyze and optimize campaigns to deliver the highest possible return on ad spend (ROAS). A: Our services include pre-campaign assessment, analysis, and planning. This includes understanding target audiences, preferences, locations, timing and more. We then drive the development of the rich media creatives that will be seen by the consumer on their phone, tablet or desktop. In some cases we take full ownership of this and in others we we work with the client’s digital agency of record or their internal digital marketing team. Once these elements are ready we then work with various ad platforms for the scheduling and delivery of the ads. Once the campaign is underway we are continuously optimizing its performance. This can cover things like removing low performing ads or apps they are appearing on and placing more emphasis on the higher performing ones. We then regularly report on the campaign results. This includes things like impressions delivered and direct engagements with customers. But it can also include sales lift analysis in which we look at sales by location over time to see how effective the campaign has been in driving more purchases. Q: Tell us more about your solution. What is it based on? A: You’re right in referring to it as a solution. One of the things we pride ourselves on is being able to provide an end-to-end capability to our customers. However, it is modular so if the customer wants to handle the their own creative or have their own trading desk we can work on that basis as well. From a technology underpinnings standpoint we’re certainly state of the art with a modular architecture. But it’s really our openness and ability pull all the elements of a campaign together so swiftly that makes the difference. 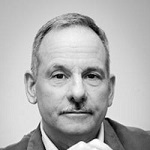 Q: Why is it important to build brand awareness in the restaurant industry? A: The fundamental reason is competition and availability. The Fast Casual and QSR restaurant market is notoriously competitive, so building brand awareness and loyalty with a customer is crucial. Also these restaurants are often located very close to one another, making it easier for the customer to switch between them unless there is something that keeps them coming back to one versus another.